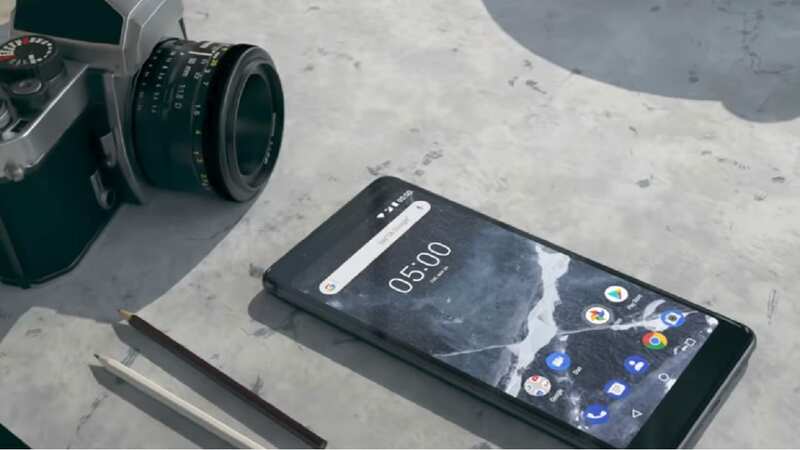 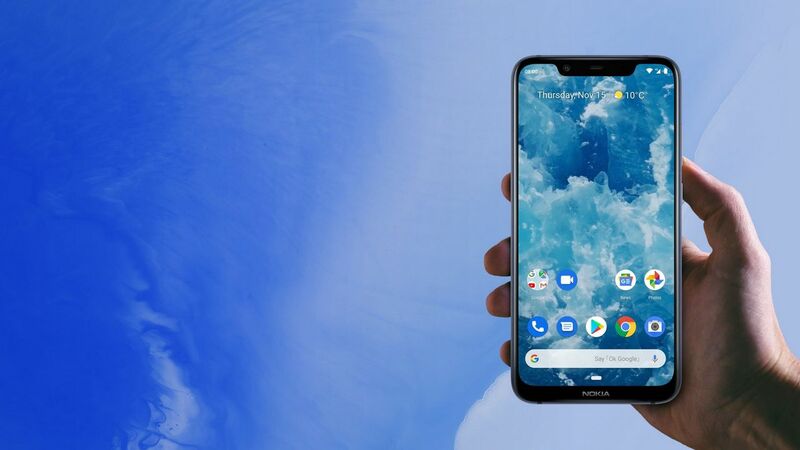 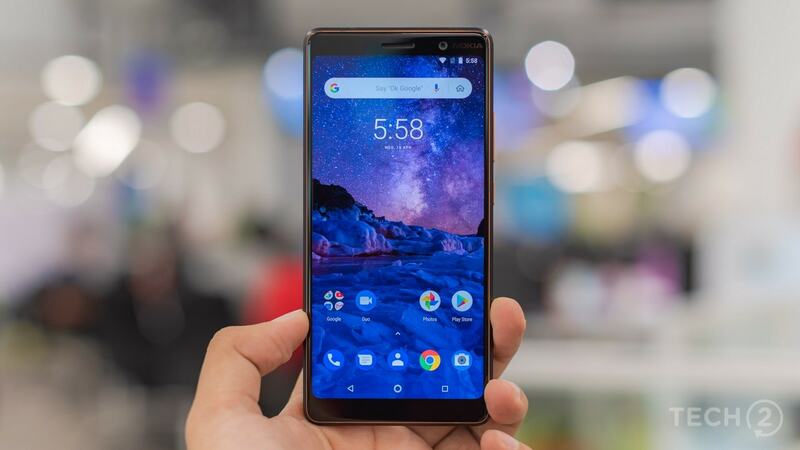 Nokia hasn't yet released the Android 9.0 Pie updates, expecting the sales of Nokia 8.1 to rise. 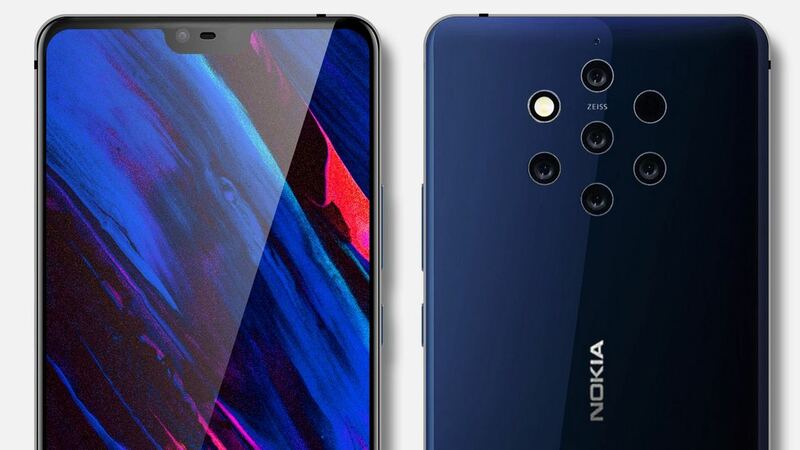 Nokia 9 Pureview will probably be launched alongside Nokia 8.1 at an event on 5 December. 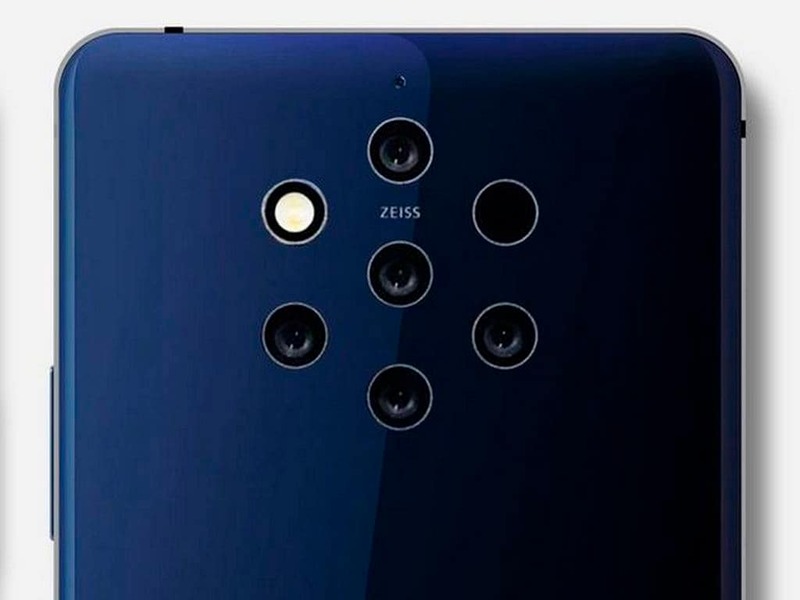 A Silicon case with seven cutouts at the back for lenses and a flash is quite likely for the Nokia 9 PureView. 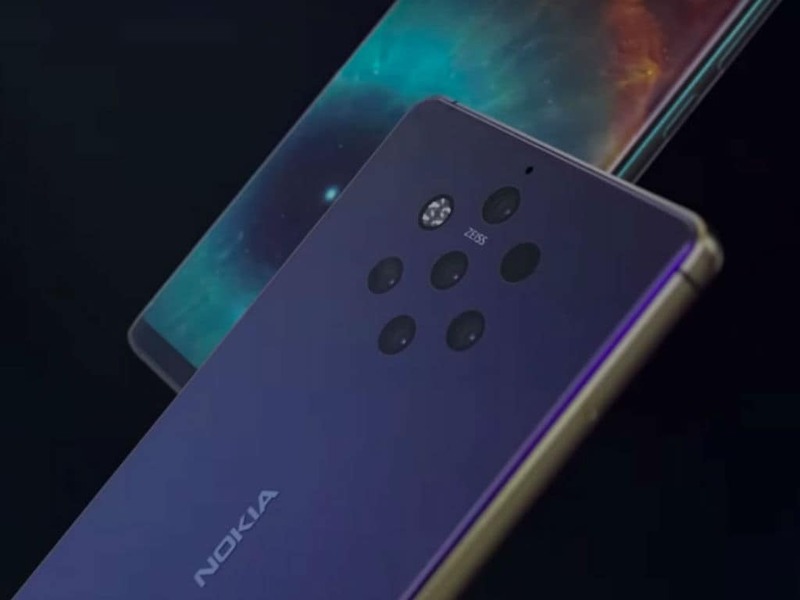 Nokia 9 leaked renders show a Penta-lens camera setup and an in-display fingerprint sensor. 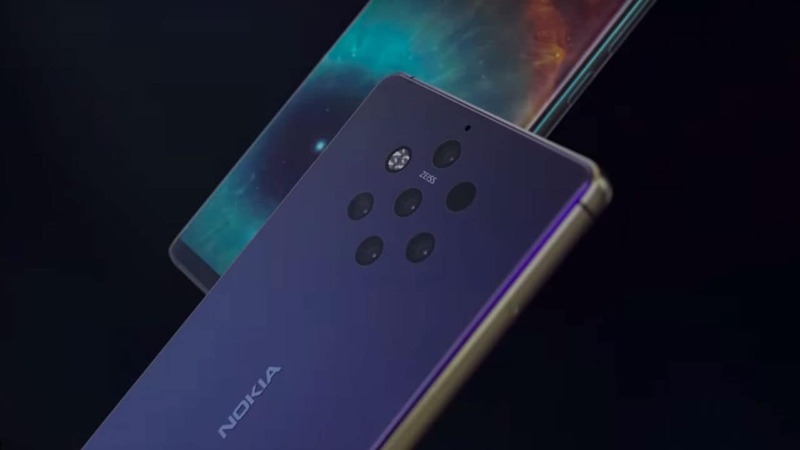 HMD Global is "welcoming a new member to the Nokia smartphone family," according to the invite. 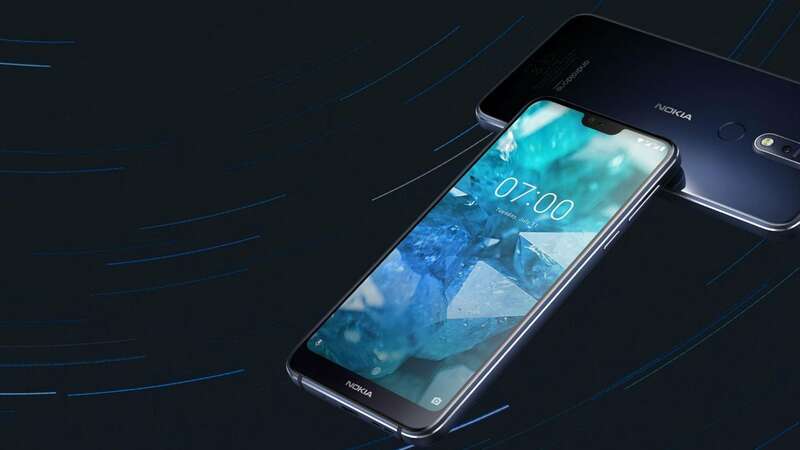 HMD Global reportedly began working on the phone in February 2018 and might release it at IFA 2018. 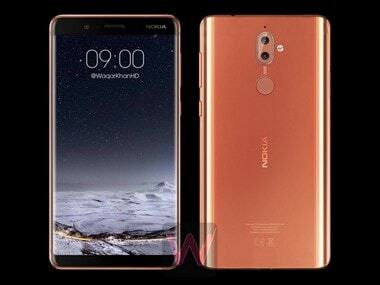 HMD Global Nokia's parent company is expected to bring 8 GB RAM, 256 GB internal storage, Snapdragon 845 on the Nokia 9.